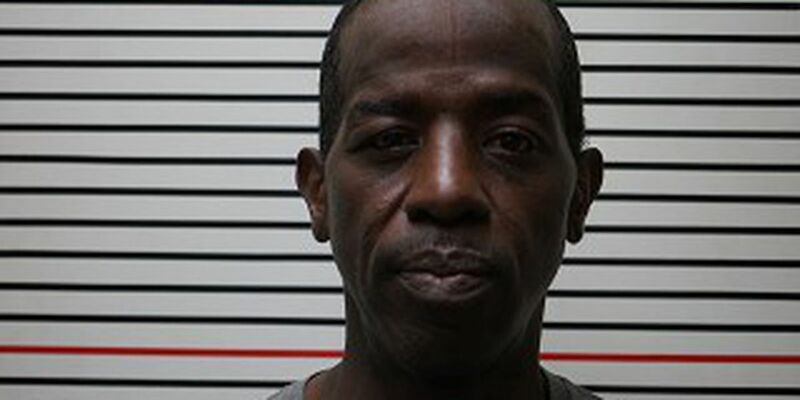 HERRIN, IL (KFVS) - After Carbondale, Illinois police investigated a missing debit card a Herrin man has been sentenced to the IL Department of Corrections. According to Michael C. Carr the Jackson County State’s Attorney announced that 50-year-old Robert L. Blair entered a guilty plea on March 12. Officials said Blair pleaded guilty to the charge of unlawful use of a debit card, a class 4 felony. Blair was sentenced to two and one half years in the department of corrections followed by a year of mandatory supervised release. According to officials, on December 5 in 2018 a Carbondale woman reported to police that her debit card was missing and someone had used it without her permission at a WalMart store. Video surveillance footage from the business allowed police to identify the person unlawfully using the victim’s debit card as Blair. Carbondale police investigated the incident. Assistant State’s Attorney Jayson Clark was responsible for the successful prosecution of this case.